The bubbles are calling you. You know it. We know it. So let American Sale help find the right outdoor hot tub for you! We carry an extensive selection of the finest quality jacuzzis to make your dream a reality. 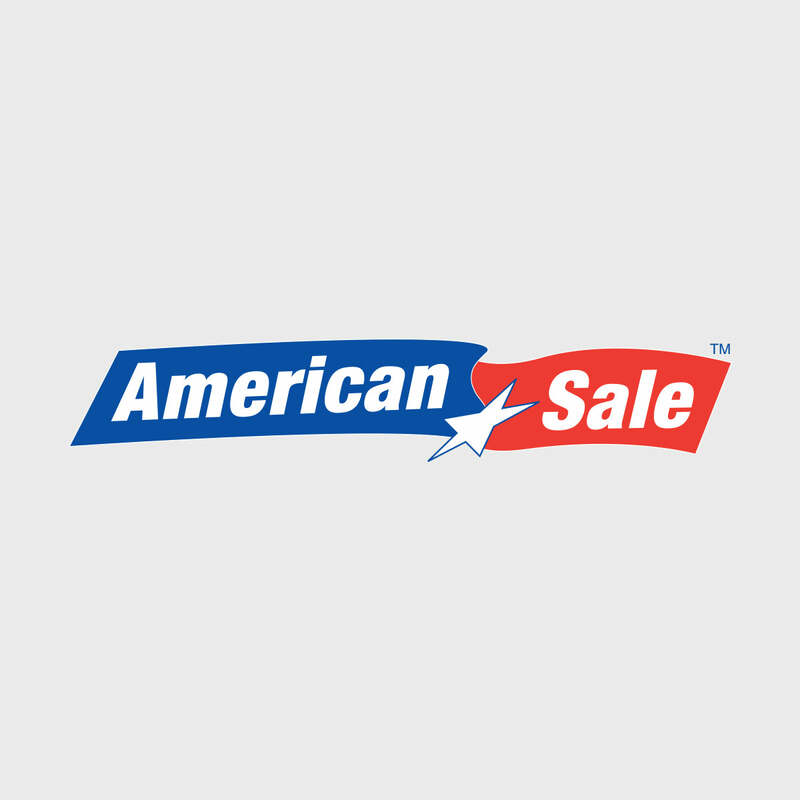 American Sale can help you find the model that is right for you. We are always here to address any questions or concerns about hot tub prices, hot tub clearance sales, or any step in the process of buying your hot tub, our salespeople will get you on your way to owning the jacuzzi of your dreams! Located just 35 minutes from our Lake Zurich location, the city of Elgin, Illinois, is an hour and 15 minutes northwest of Chicago and is accessible by car via the I-290 Expressway. However, it can also be accessed by the Metra train via the Milwaukee District West Line to and from the city of Chicago. Notable points of interest in Elgin include The Hemmens Cultural Center (home of the Elgin Symphony Orchestra), the Elgin Public Museum, the Elgin Tower Building, and the historic Gifford Davidson House, which was built in 1850.